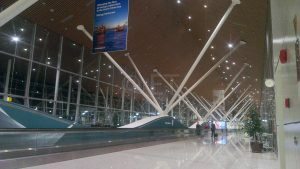 KLIA, Kuala Lumpur International Airport opened in April 1998, as the main entry for travellers flying into the Malaysian Capital. 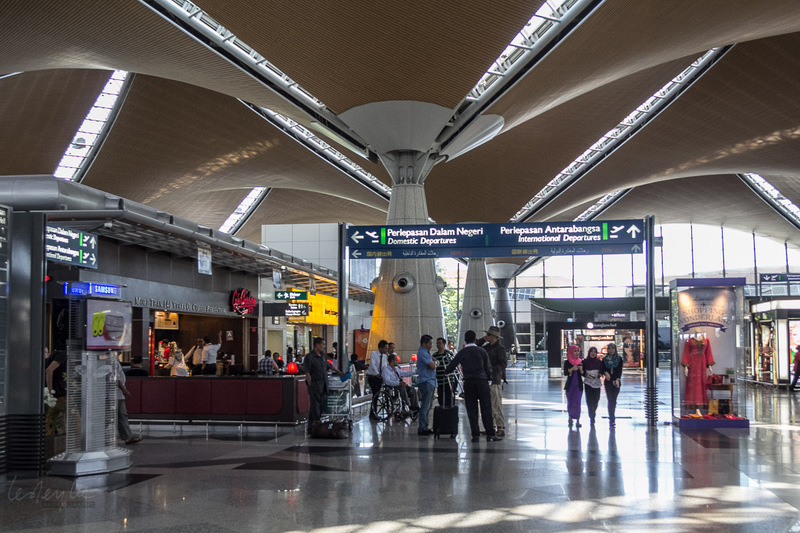 KLIA provides services to full service airlines, while the neighbouring klia2 serves travellers on low cost carriers. 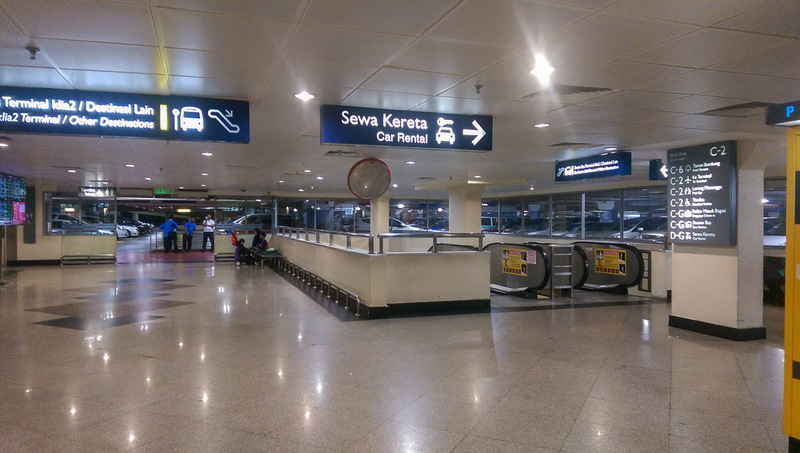 There are two sections to the KLIA Terminal. 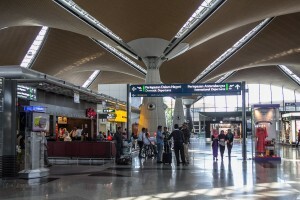 The main terminal serves domestic and regional flights and larger aircraft and long haul flights are served by the satellite building. 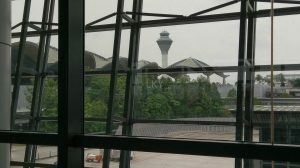 Check the airlines flying to Kuala Lumpur. They are identified alphabetically and according to whether they use KLIA or klia2. If you’re lost, look out for staff wearing bright orange jackets and an ‘Ask Me’ sash. They have staff who can speak several languages. 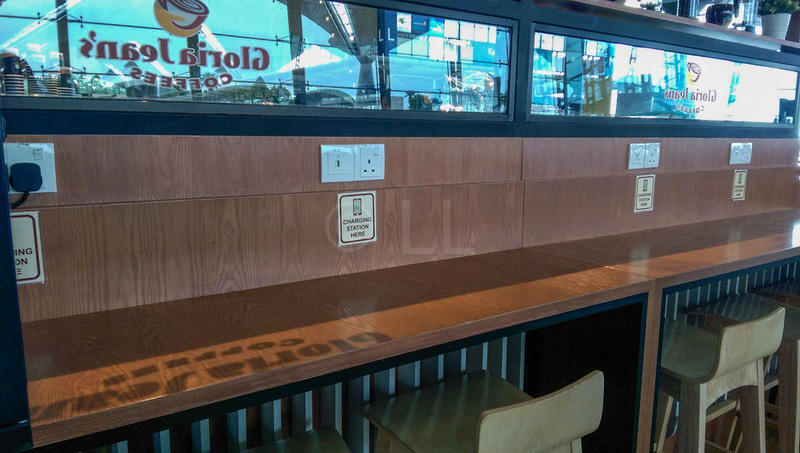 Offer charging facilities, either USB or socket, or both. Bring an adaptor as the socket will most likely be the British type. This means the parts of the airport you need security clearance (or an airline ticket) to access. Once you pass through the Departure Entrance, you are ‘Airside’. 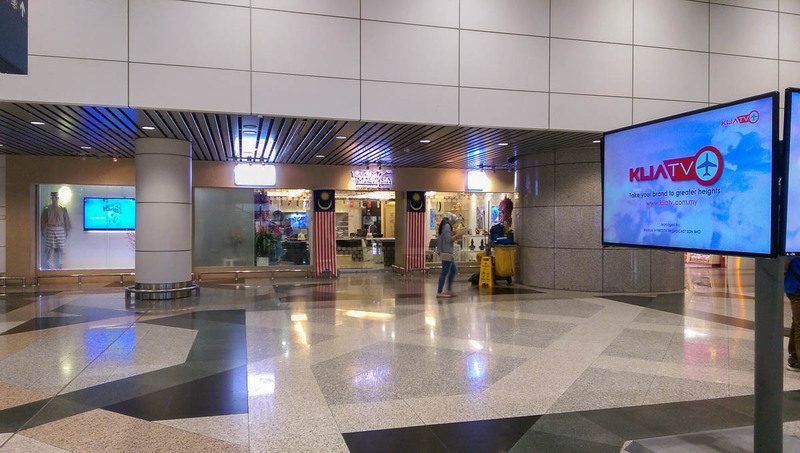 All immigration and customs services are in the main terminal building so if you arrive into the satellite building you will catch the free aerotrain to the main terminal. There is no separation of Arriving and Departing passengers in the common areas. 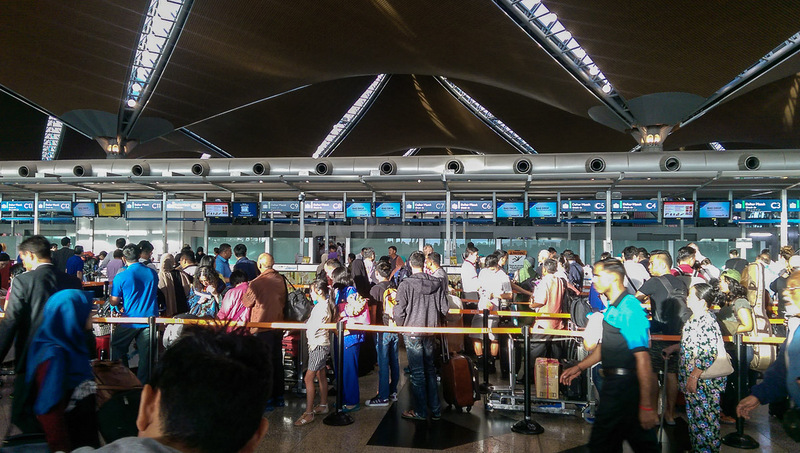 Departing passengers go through a security check before entering their departure holding lounge. 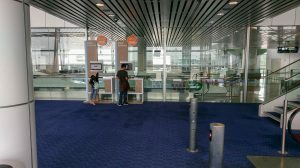 Once you have passed through this security, you are ready to board. There are four Piers arranged in the shape of a cross, with a central service hub. 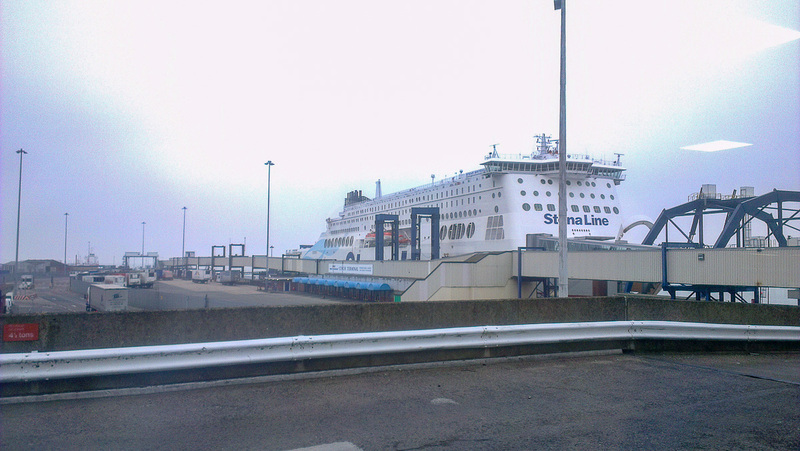 Gates C1-C6 are on the Pier with the Aerotrain platform. 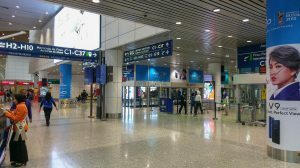 Gates C11-C17 are to the left of the Aerotrain platform. Turn left as you exit the train platform. Gates C21-C27 are on the Pier directly opposite Gates C1-C6. Cross through the Central Hub past the garden. 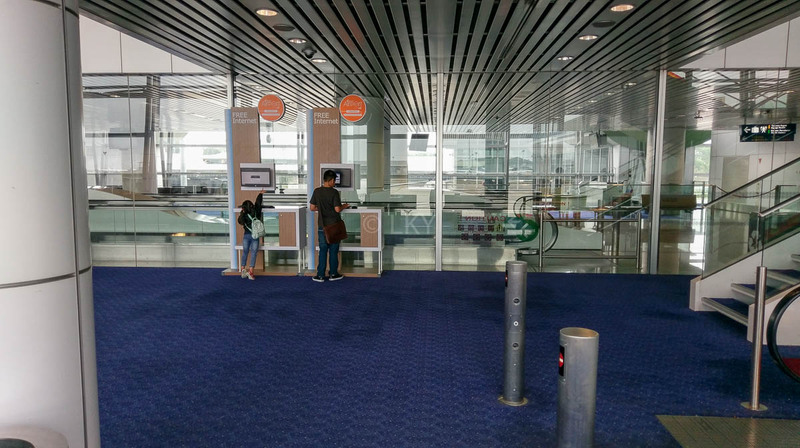 Gates C31-C37 are directly opposite Gates C11-C17. Turn right as you leave the train platform. Large aircraft (A380) arrive and depart from the gates at the ends of the three non-aerotrain Piers. 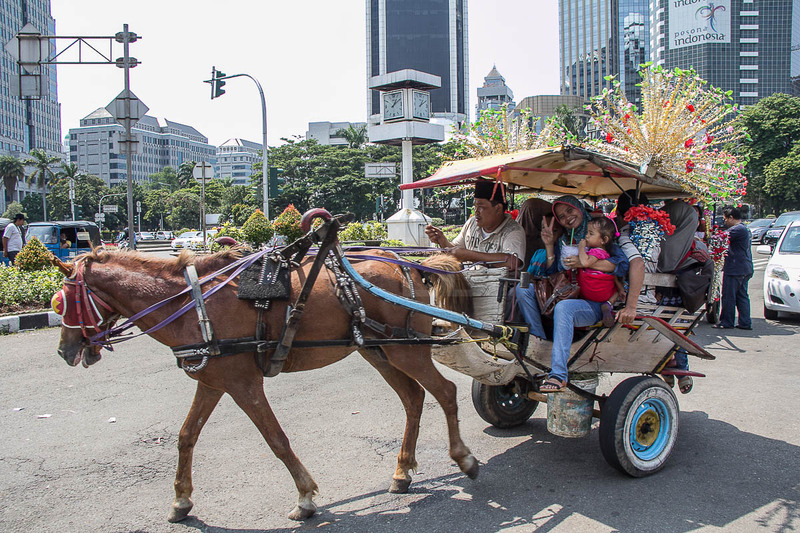 The Gates are serviced with travellators and buggy service is available for those in need. Drinking fountains and toilets are spaced along each of the Piers. Toilets are equipped with sitting and squatting units as well as ‘hand bidets’. The main feature of the central hub is the well established mini tropical rainforest in the centre. 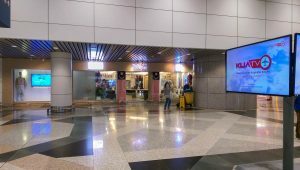 The Information Counter and Transfer desks are in front of the Aerotrain platform. 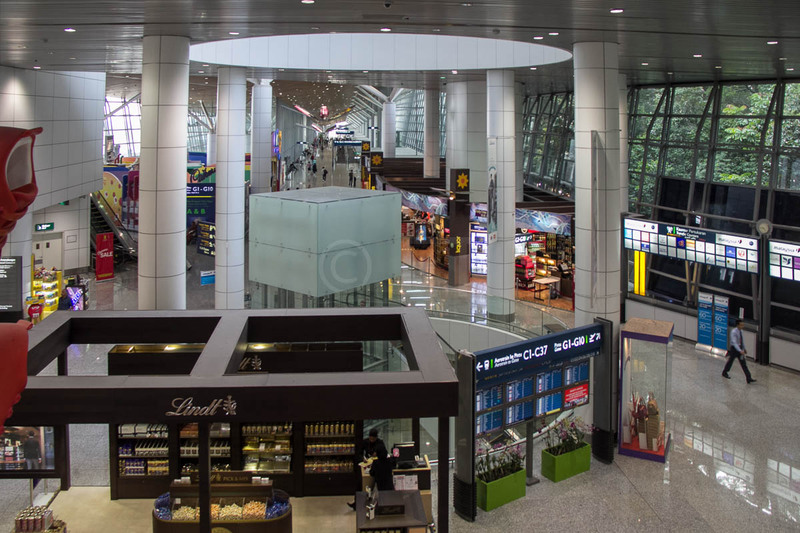 Airline and special lounges are located on the mezzanine floor. 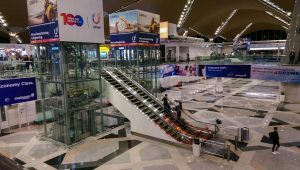 Access is via steps, escalators and lifts. 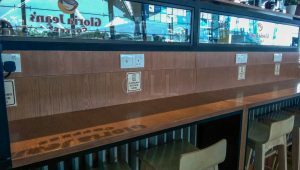 Most outlets open between 6am and midnight. 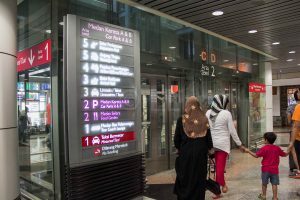 International travellers are restricted to Level 4. Arriving and Departing passengers are not kept separate. 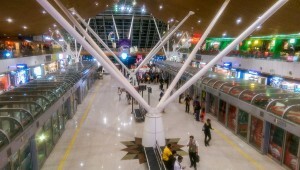 The aerotrain from the Satellite building pulls in to the central hub in the Contact Pier on Level 4. 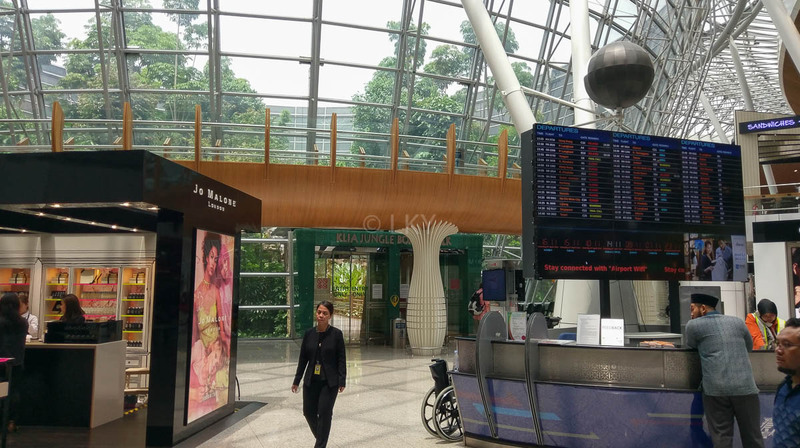 There are limited duty free outlets in the Central Hub. Outlets are mostly food, souvenirs and there is a small mini-market. If you are transferring to a regional flight leaving from Gates G or H, they are to your left and right, on Level 4. 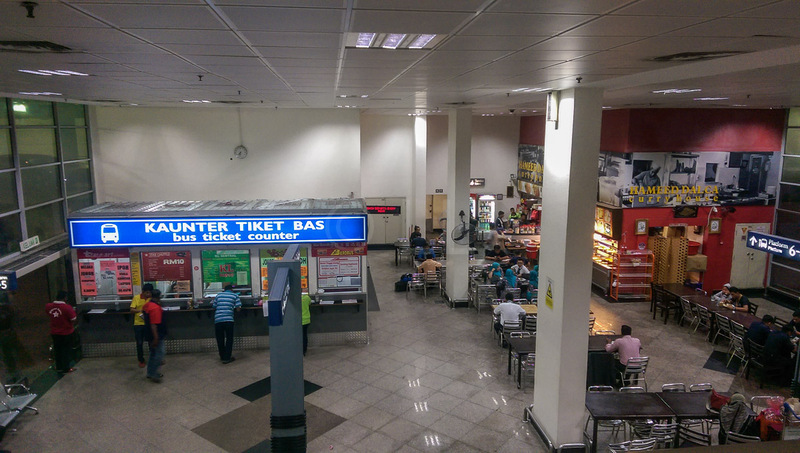 There is a transfer desk diagonally opposite the Aerotrain platform, to your left. Passengers who have completed their journey should proceed to the escalator/lift in front of the aerotrain platform and go down to Immigration / baggage collection and Customs on Level 3. 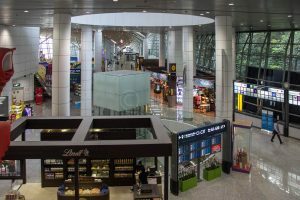 The Arrival Duty free shops are just after Immigration, before you pass through to baggage collection. There is no public access to the baggage collection area, but don’t waste time getting there. 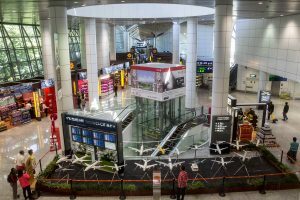 Baggage theft is not common, but there have been cases of ‘accidental’ collection of the wrong bags. 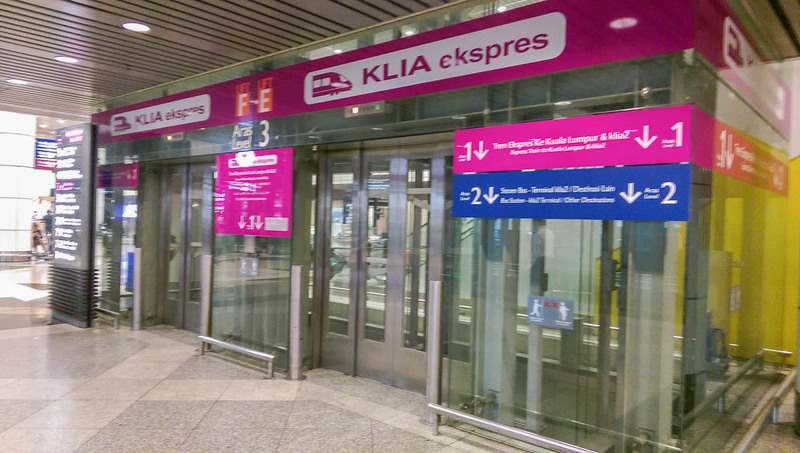 Purchase taxi coupons or KLIA Ekspres tickets just inside the Exit doors into the Arrival Hall. 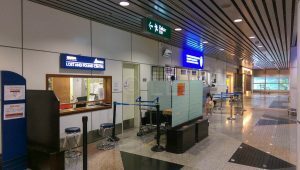 Immigration and customs checks are on Level 3 before you transfer to your local flight. 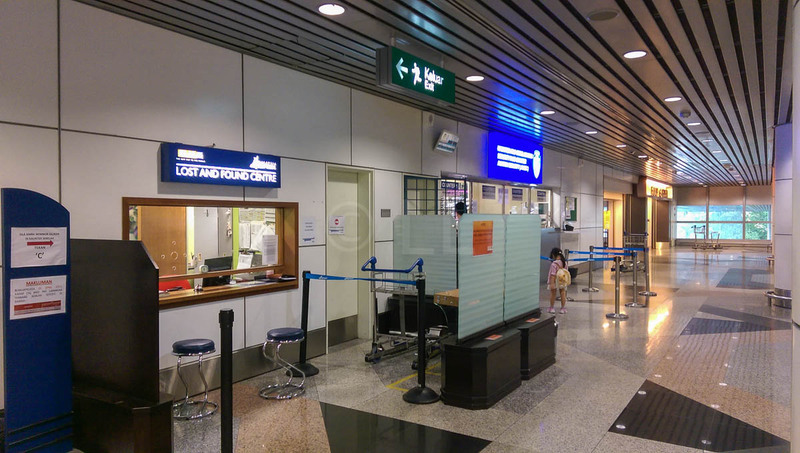 There is a Transfer desk in front of the Customs exit on Level 3. 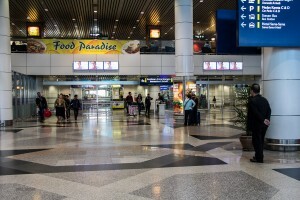 Arriving domestic passengers pass through the same area (near the B Gates) used by departing passengers. You need to keep left after passing the shops – stay on the same level. There is no public access to the baggage collection area. 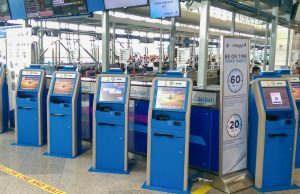 You can buy transport tickets/coupons after baggage collection. 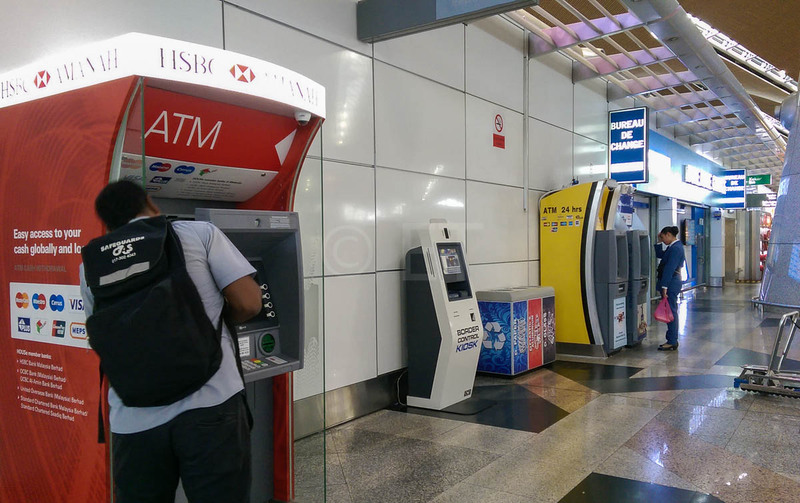 There are also ticket counters outside. 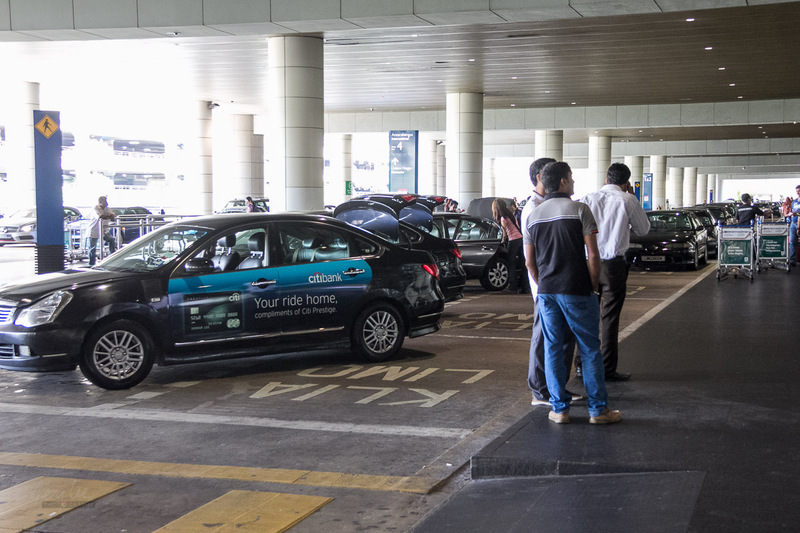 Don’t accept offers from taxi touts as charges are not fixed. 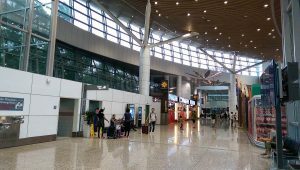 The Arrival Hall Exit is opposite Door 3. 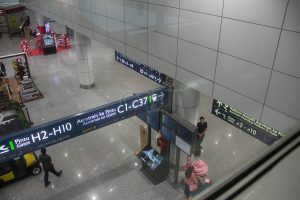 Counters are identified on light panels above and there are light boxes indicating the gates for different passports. 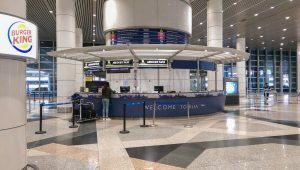 After clearing Immigration, proceed to the security check. You may be asked to remove belts/shoes and show electronic items. LAGs (liquids, aerosols & gels) must be in a clear plastic bag for inspection if required. Flights leaving from Gates G (turn right) or H (turn left) are at the contact Pier. This is just after the Security check in the Contact Pier. 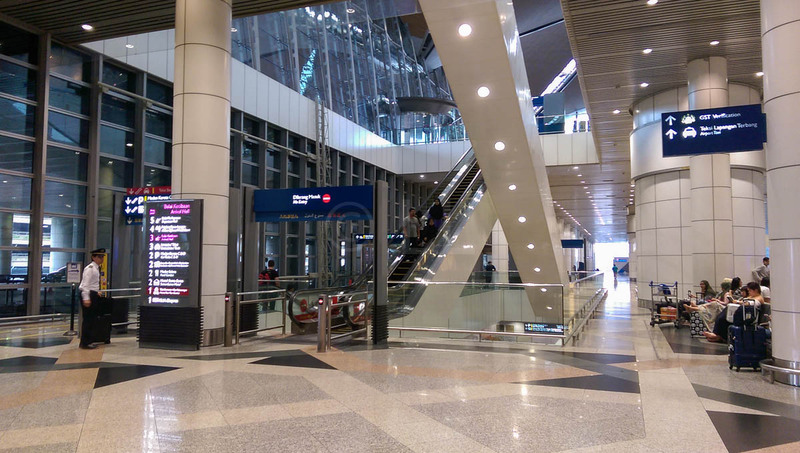 Passengers leaving from Gates C1-37 should proceed ahead to the Aerotrain platform for transfer to the Satellite building. Allow about 15 minutes to reach the Satellite building plus walking time to your gate. 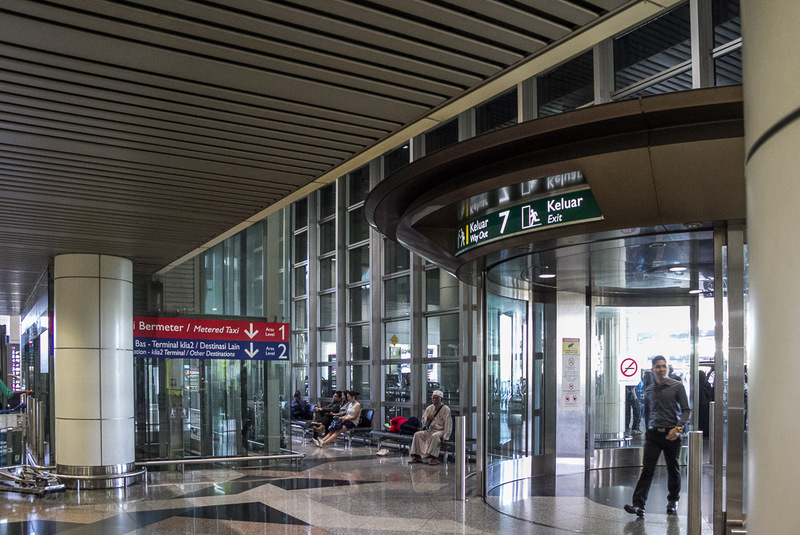 Departing passengers must allow time for security clearance as you pass through to holding lounges at your departure gate. 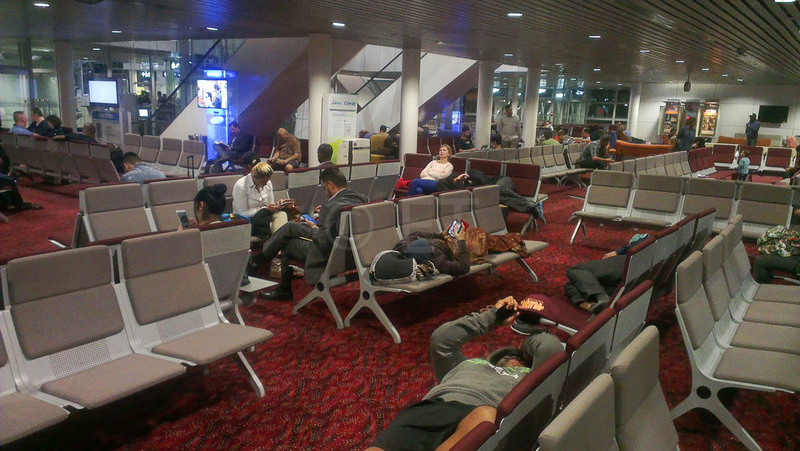 There are no toilets inside these lounges. Fill water bottles before you go in as there’s no water inside either. Enter the Domestic Departure Hall via the security check behind check-in Row A. 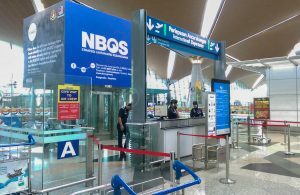 If you are travelling to Sabah or Sarawak have your passport or Malaysian ID ready for checking. 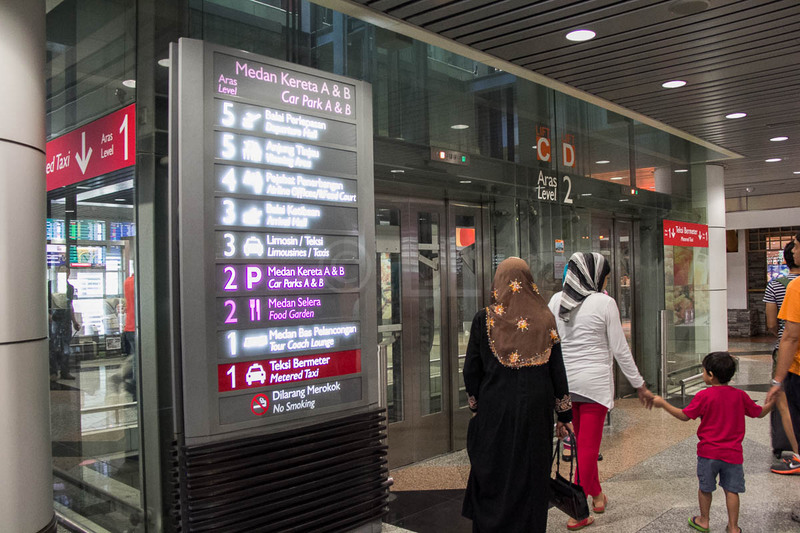 Proceed down to Level 3 via the lift/escalator/staircase. 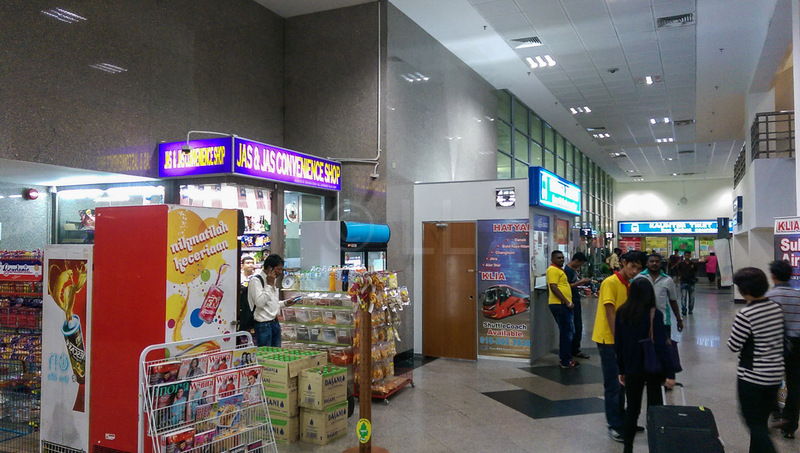 There is a shopping area at the foot of the escalator. A Gates through the shops and to the right. 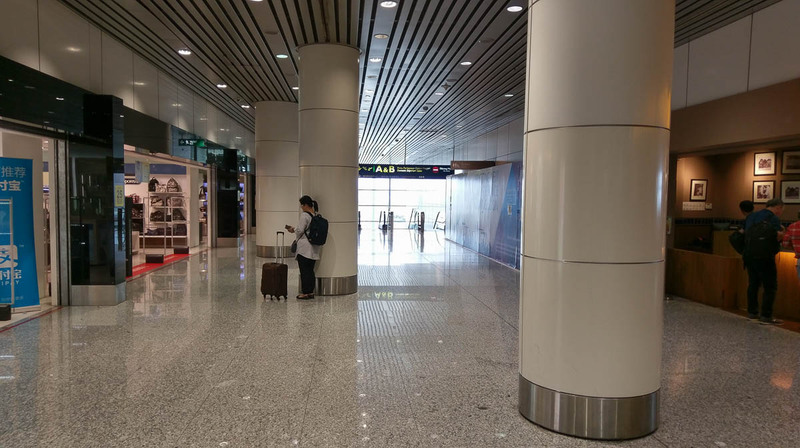 If you are leaving from an A Gate, it is a long walk so allow sufficient walking time. There are travellators part of the way. 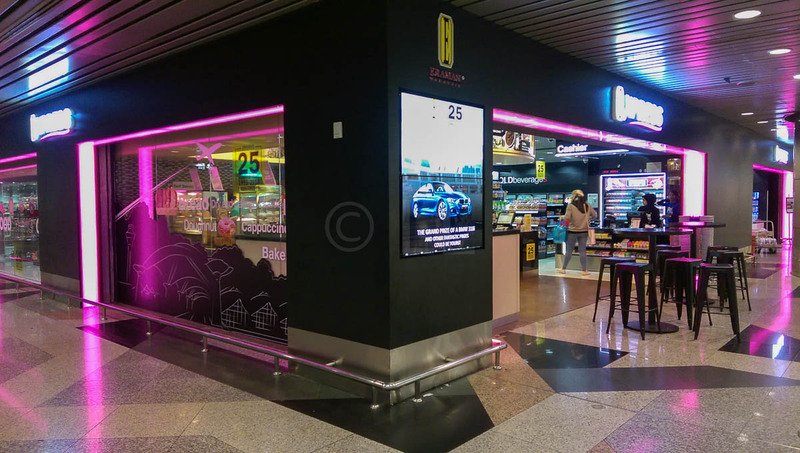 MAS Golden Lounge is in this corridor. 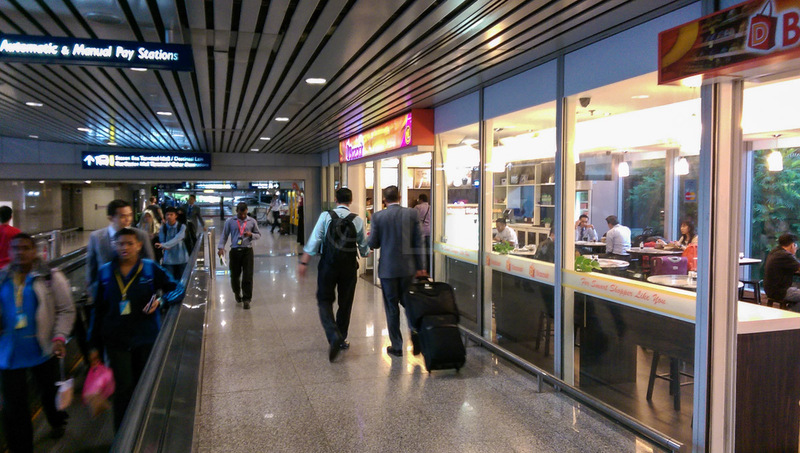 Food outlets and toilets are well spaced along this corridor on both B and A side. 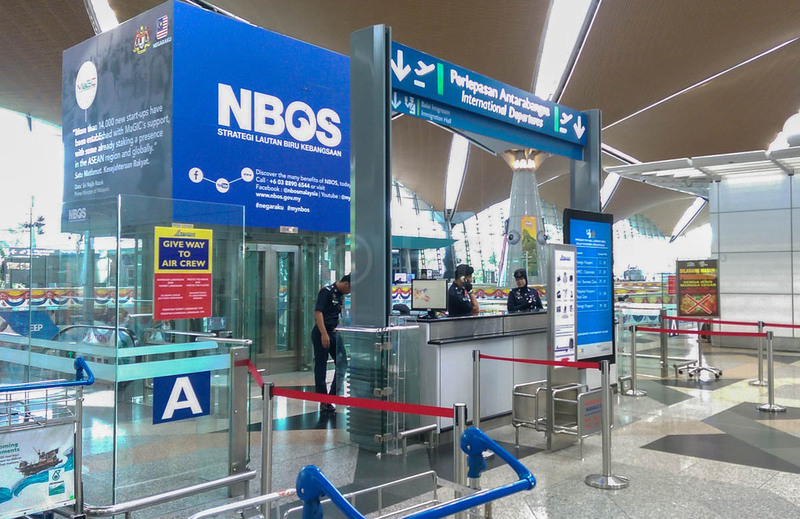 The Domestic/International Transfer counters and security are close to Gate B2. 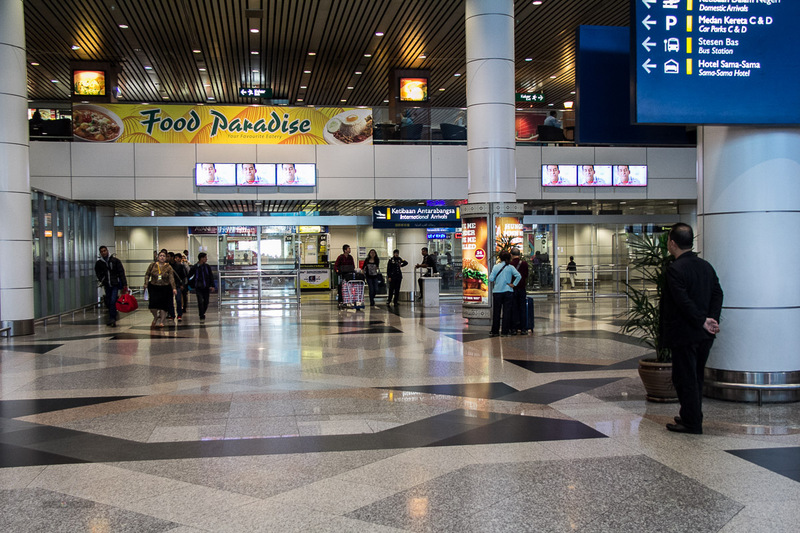 Landside means everything outside the security areas you need either a boarding pass or security pass to enter. There are 5 levels connected by stairs, escalators and lifts. The two blocks of lifts connect all levels, with one important difference. 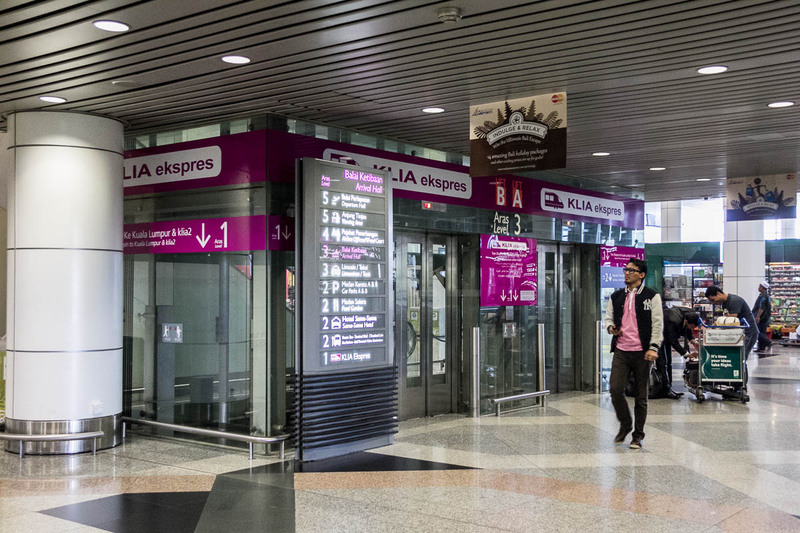 If you want to catch the KLIA Ekspres/KLIA Transit, you must catch the lifts on the inside (A, B,E & F) and go to Level1. For buses and other public transport, the level 1 doors open outside towards the road, so you must travel in the correct lift (C, D, G & H). 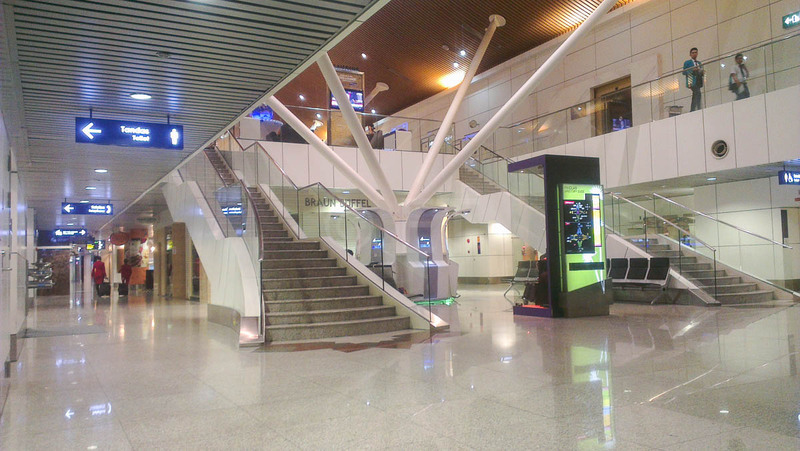 This lift goes to the bus station for klia2 & other destinations. 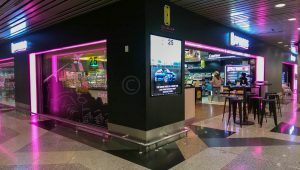 If you’re flying out of KLIA, you’ll need to check-in on Level 5. Even if you’ve checked in at KL Sentral (if you’re travelling by one of about half a dozen airlines, including Malaysia Airlines.) the departure gates are on this level. Level 5 is the top floor of the airport. Access is direct from the roadway if you arrive by car. 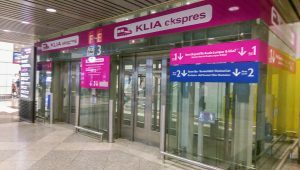 From the parking ares, (Level 2), buses or KLIA Ekpres train (Level 1) you can use lifts and escalators at either end of the building. 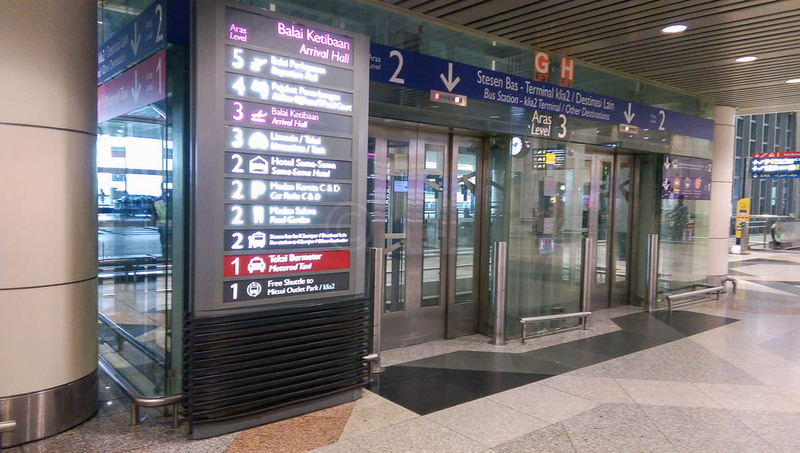 The Information Counter is between Gate 4 and 5. 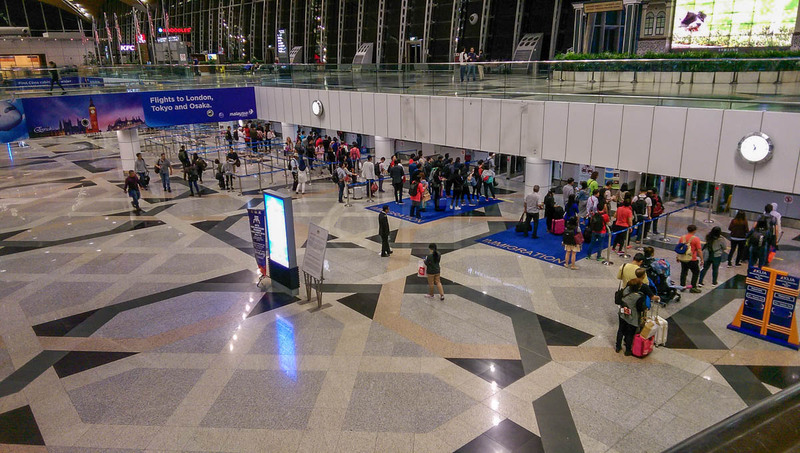 All the check-in counters are laid out in traditional fashion with the ends of the rows facing the roadway. A-D Rows are used by Malaysia Airlines, the anchor airline. Bag wrapping services are close to both lifts and escalators. 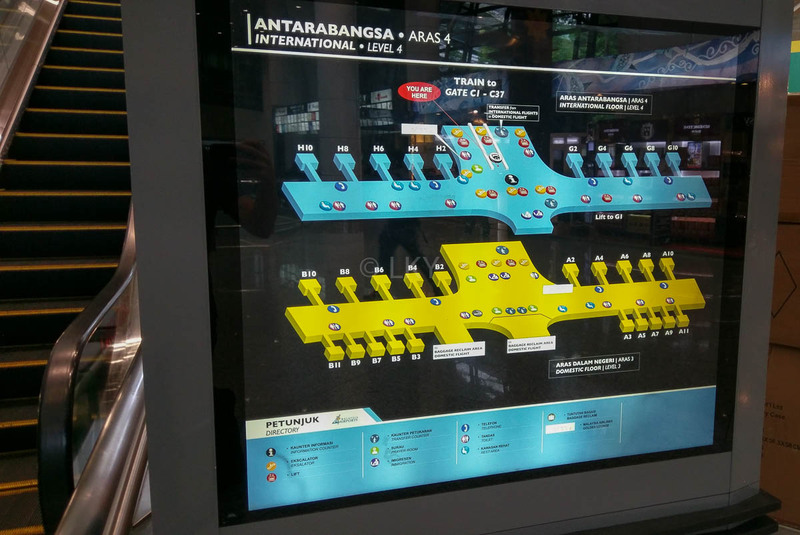 The airlines using each row are shown on the lightboard at the top of the row end. 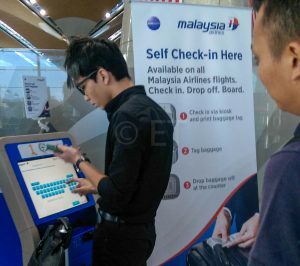 Several banks of self check-in kiosks are available for check-in and printing of boarding pass. 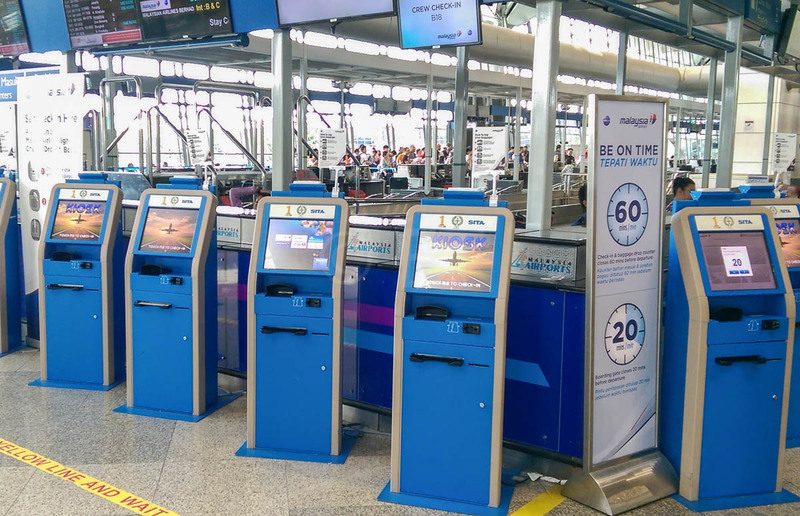 Passengers who have completed web check-in may proceed to bag drop counters where airlines have provided these. 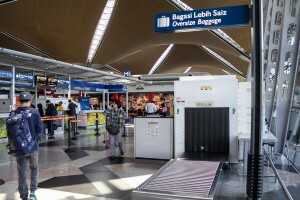 At the time of writing, no airlines are offering full check-in, bag drop facilities. Malaysia Airlines and Malindo Air have dedicated assistance counters. For other airlines, please check with your carrier before arriving at the airport. 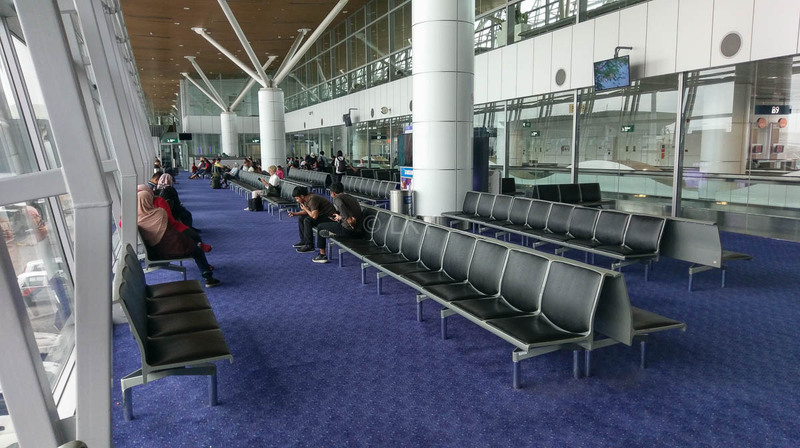 mostly on the inner side of the floor, close to the entry to Departure Gates. 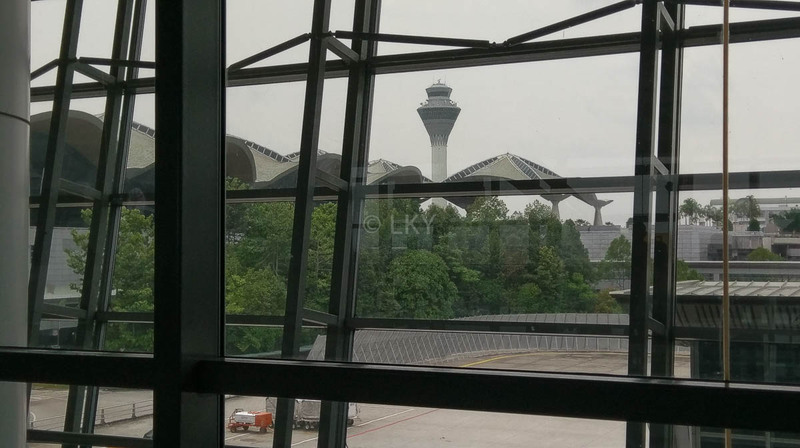 A Viewing Gallery is accessible via the walkway on the runway side above the immigration hall. 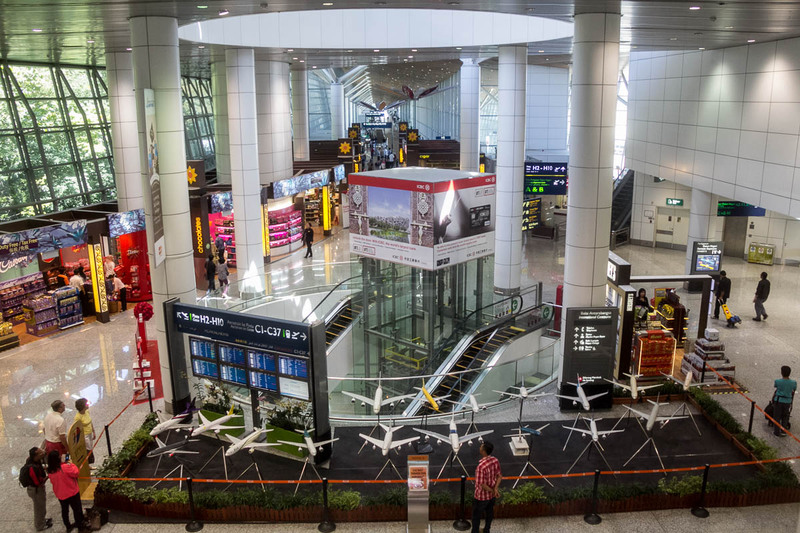 Wave to departing passengers below as they pass through security checks. On the land side, this level is mostly administration offices. 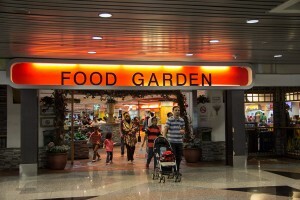 However, there is a ‘Food Paradise’ above the International Arrival area. You can see the sign above you if you are waiting for someone to arrive. International Arrivals are in front of Door 5. 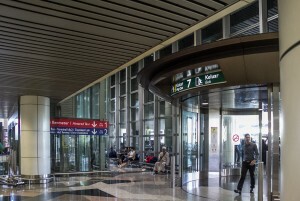 Domestic Arrivals exit in front of Door 2. 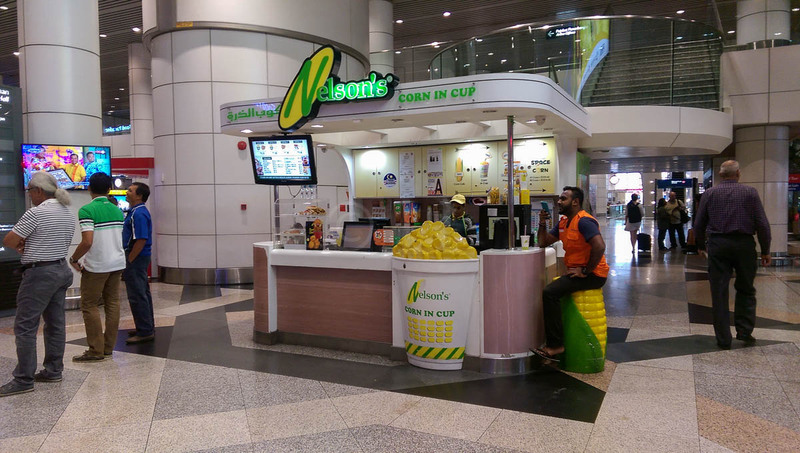 Purchase taxi coupons at the desk directly in front of the entrance. Luxury, Premium, Budget taxis and vans are available. 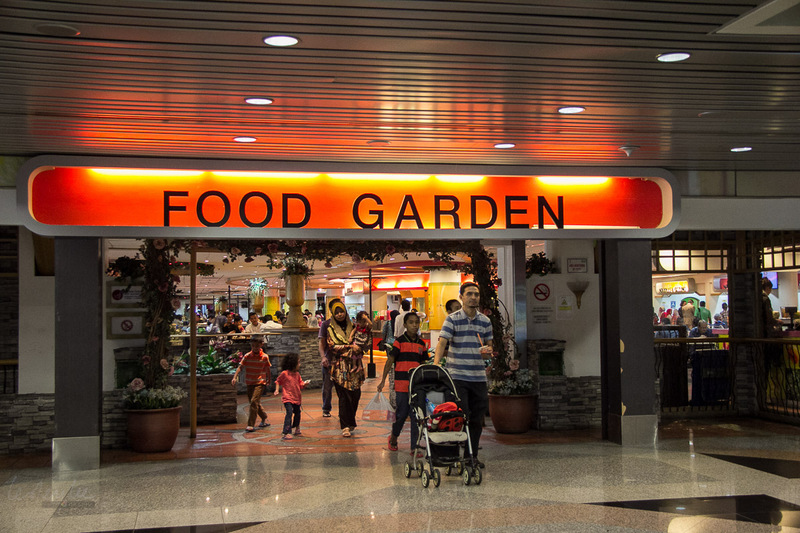 Food is available from stand-alone outlets on Level 3. Stands selling phone card/data are around both exits. A clinic, 7Eleven and Luggage storage are near Gates 7 & 8. 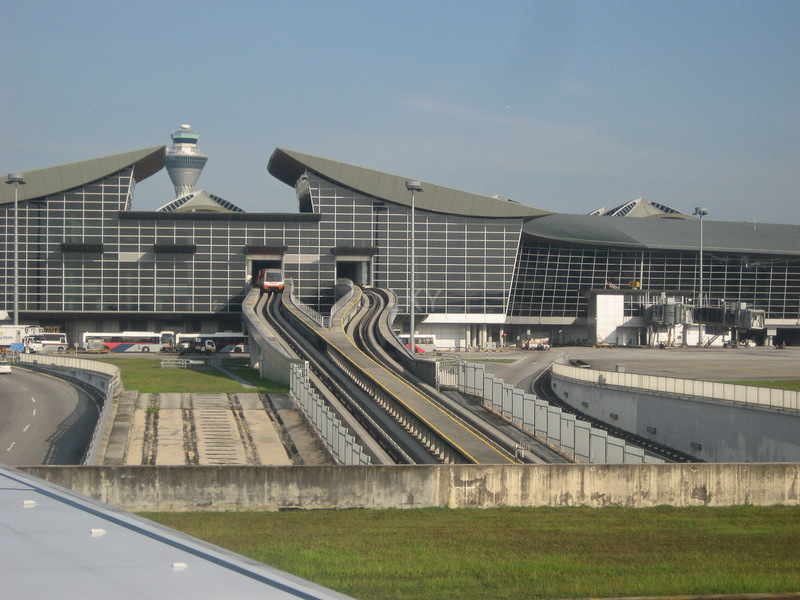 Sama-Sama Kuala Lumpur International Airport (formerly Pan Pacific) access is via the Parking C bridge. 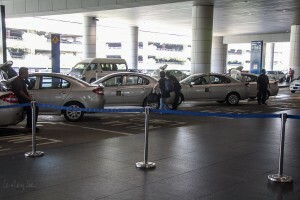 The public taxis (Door 2) are metered taxis. Metered taxis are also available on Level 3 near the Domestic Arrival Exit. Lesley loves photography, budget travel and getting value for money, visiting places on and off the beaten track. Jetstar to Kuala Lumpur – which terminal? Economy Traveller is your well-travelled friend, having flown hundreds of flights and hundreds of thousands of miles. 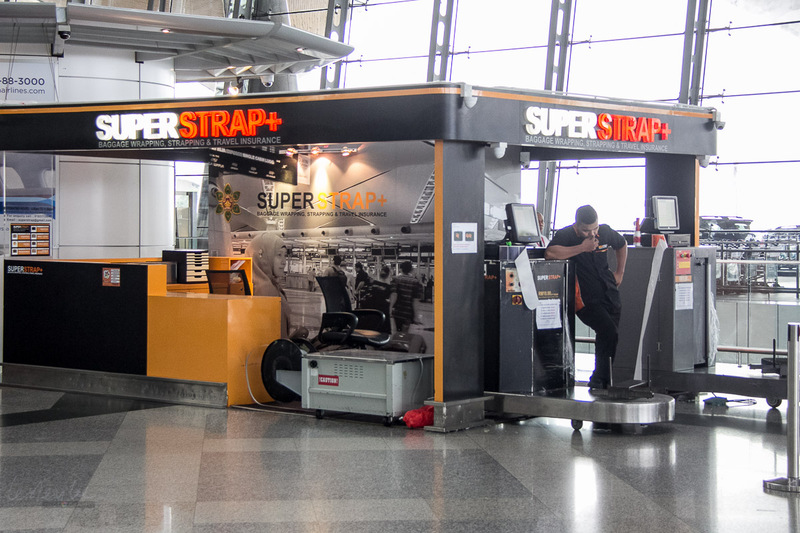 We hope to share what we have found to make economy class travel not only bearable, but safe, comfortable and fun! We strive to remain independent and unbiased so that you know you can trust us. All travel is self-funded unless otherwise noted in our reviews. What can I hand carry on board my flight? 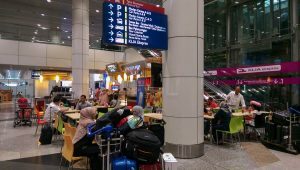 How much Baggage allowance do I get? Should I wrap my bag when I fly?